Marcia joined Worksystems in 2014, and is responsible for overseeing all fiscal operations for the agency. Financial planning and reporting, risk management, and reporting to the Workforce Development Board are some of her areas of responsibility. 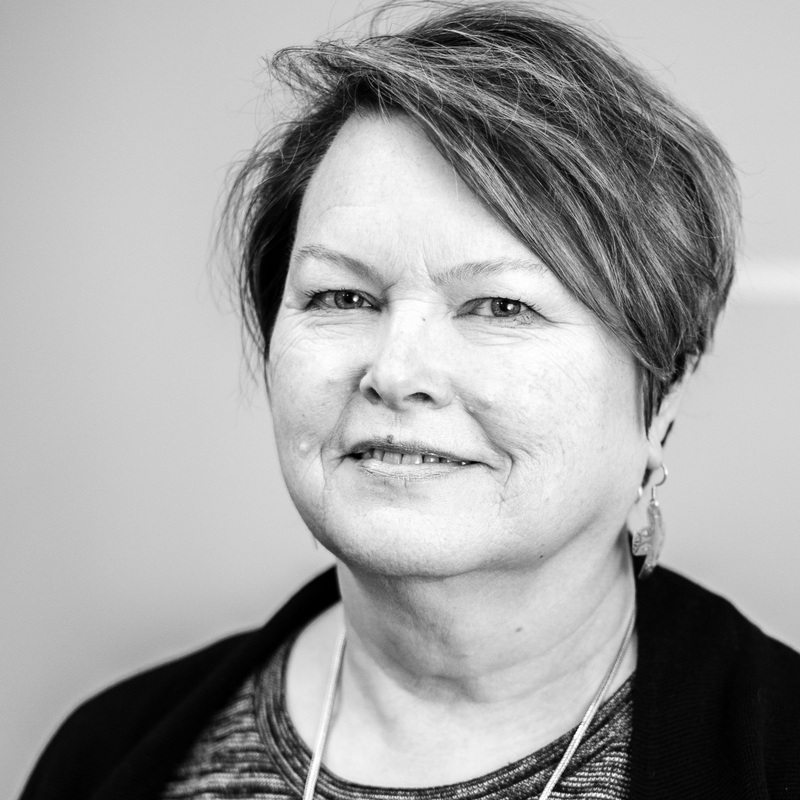 Before joining Worksystems, Marcia spent five years at a non-profit focused on development of affordable housing and delivery of social services. Her previous work experience also includes over 20 years in community banking as a senior financial executive. Originally from the Midwest, Marcia moved to Portland in 2000. In her free time, she’s a hiker, gardener, and amateur home handywoman.